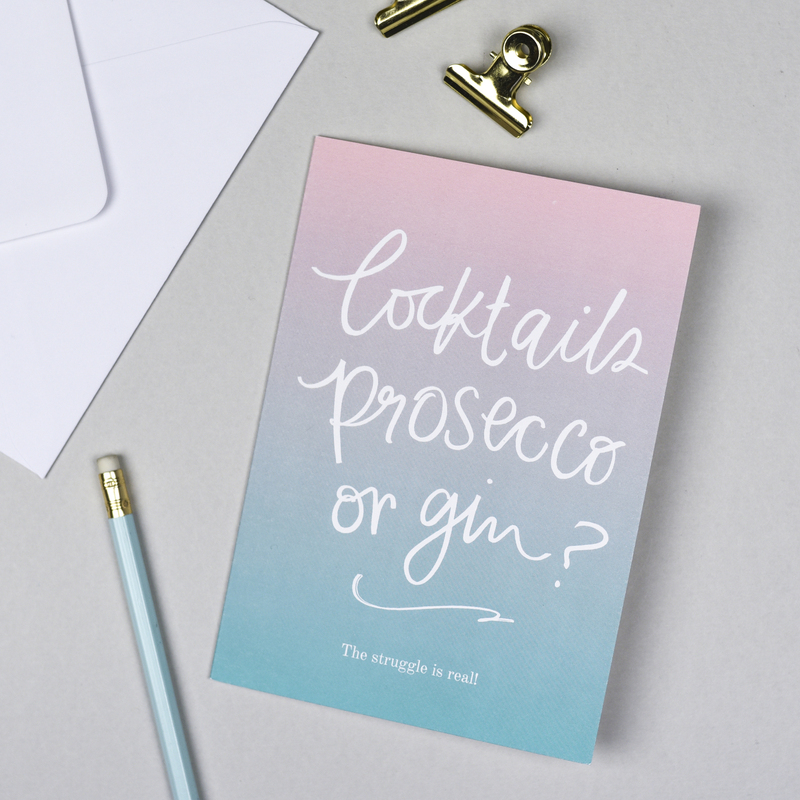 Cocktails, Prosecco or Gin Card. 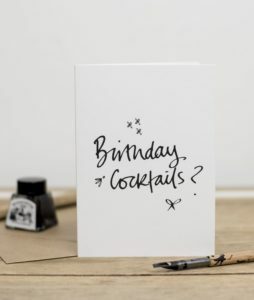 Perfect for a friend’s birthday or when someone’s got something to celebrate and you want to get involved! 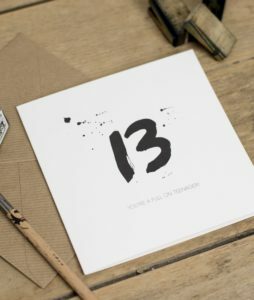 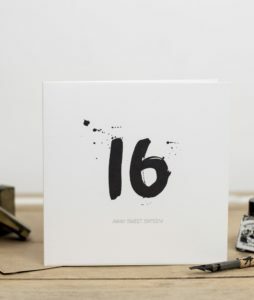 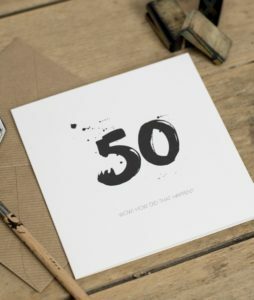 This ‘on trend’ ombre luxury greeting card is made using quality 300gsm GFSmith uncoated FSC accredited paper stock.